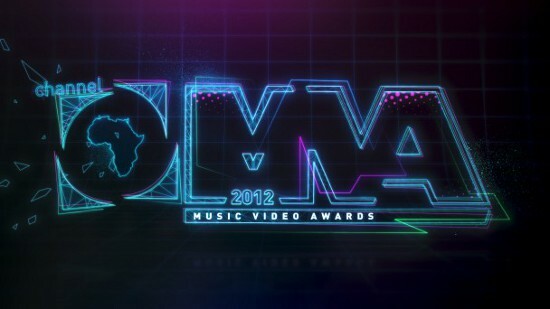 It’s almost award season once again and there’s no better way to kick off than with the Channel O Music Video Awards (CHOMVA). The campaign kicked off this past Friday at the Michael Angelo VIP Room with a launch party (there was an open bar – and I think I’m still recovering) to announce all of 2012’s nominees. Khuli Chana is at it again with three nomination for Tswa Daar ft. Notshi in the categories Most Gifted Hip-Hop, Most Gifted South and Most Gifted Video of the year. One can’t help think how absolutely bonkers it is that the Chana has been able to stretch a single album almost four years now and get so much from it . Also with multiple nominations are HHP for Bosso (Most Gifted South) and Baheitane Remix (Most Gifted Reggae? ), Toya Delazy for ‘Pump It On’ (Most Gifted Newcomer and Most Gifted Video of the year), Camp Mulla for ‘Party Don’t Stop’ in (Most Gifted East African video and Most Gifted) as well as a Most Gifted of the Year nomination for their song ‘Fresh All Day’. Shugasmakx, Zeus, L-tido, Ice-Prince and Cashtime Fam scored single nominations in different categories.